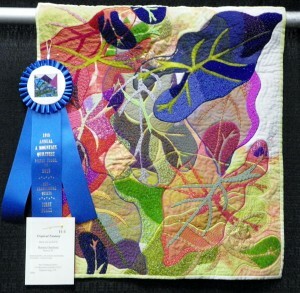 Saturday, March 15 was Worldwide Quilting Day, in case you didn’t know, and bringing things closer to home, THIS week Pigeon Forge once again celebrates the great American folk-art of quilting with its 2014, 20th Annual “A Mountain Quiltfest” at the new LeConte Center. The FREE show runs from Wednesday, March 19 through Saturday, March 22, while the information-packed series of over 60 different classes will start a day sooner, on Tuesday the 18th. This is a large event drawing around 20,000 people from all over for a tremendously captivating display of art, techinque and skill, fun for all the family. Quilting groups come into town often days earlier and stay days after Quiltfest, sitting and sewing and swapping tales and techniques, in a truly heartwarming and uplifted festival. The entire event is a celebration of tools, tips and talent, with lectures and demonstrations and advice for every level of ability, from beginner to advanced. 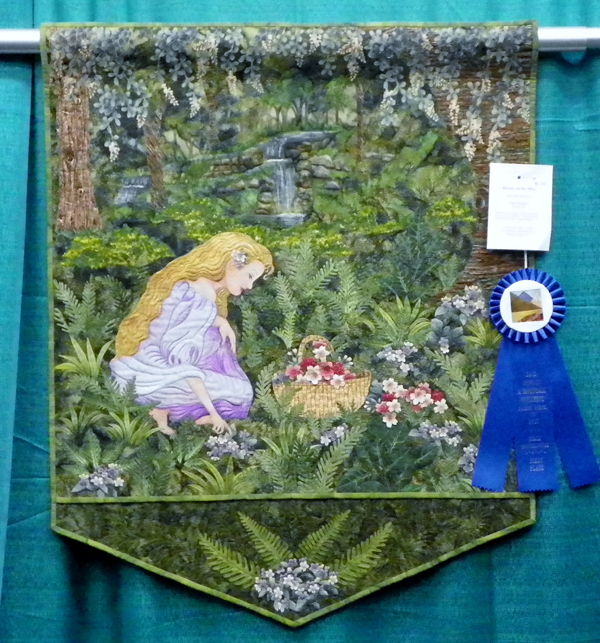 On display will be modern and antique quilts from across the country, and as usual a certified professional will be on hand to appraise the value of your own quilt (by appointment and fee). 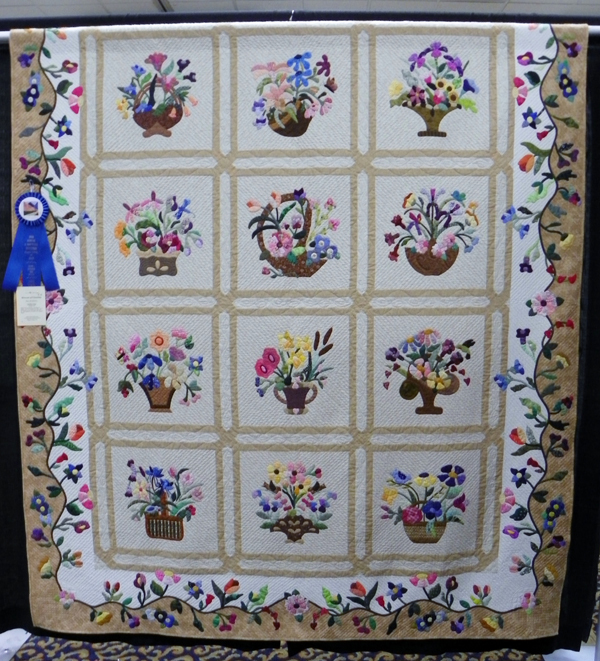 Prizes totalling close to $20,000 are being competed for by entrants in over a dozen categories: small quilt, large quilt, machine, hand, specialty, youth, the list goes on, including viewers’ choice, where YOU get to choose the winner. Three times each day (twice on the final day Saturday) there will be Antique Quilt Bed Turnings. What’s a bed turning? Ah, this is where the story behind the fabric gets told, revealing not just the artisanship of a quilt but the people involved, how it happened and why. You will be spellbound. 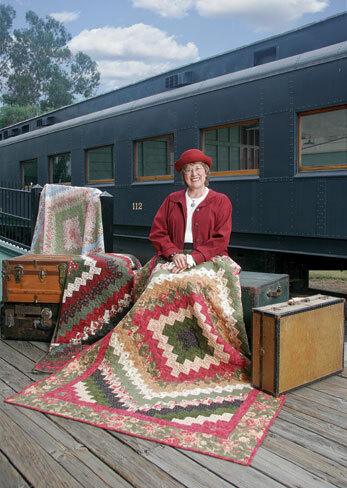 Friday night is an early Dinner Social, followed at 6:30 pm by Show and Tell, where quilters reveal more stories about their craftworks. Show and Tell is FREE to the public with tickets for a sewing machine drawing as well as lots of great door prizes. 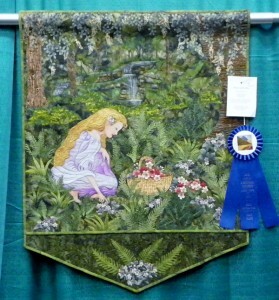 Finally on Saturday evening the crowning touch of Quiltfest is a very special one-night lecture by Eleanor Burns, famous author, teacher and hostess of the Quilt in a Day television program. 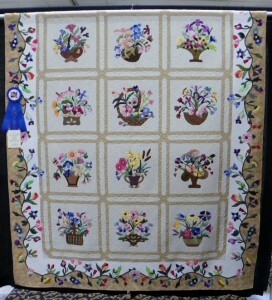 This engaging feast of quilting magic shared by Eleanor Burns in her humourous and unique way is not to be missed, as she shares techiques she has pioneered to help quilters of every level. 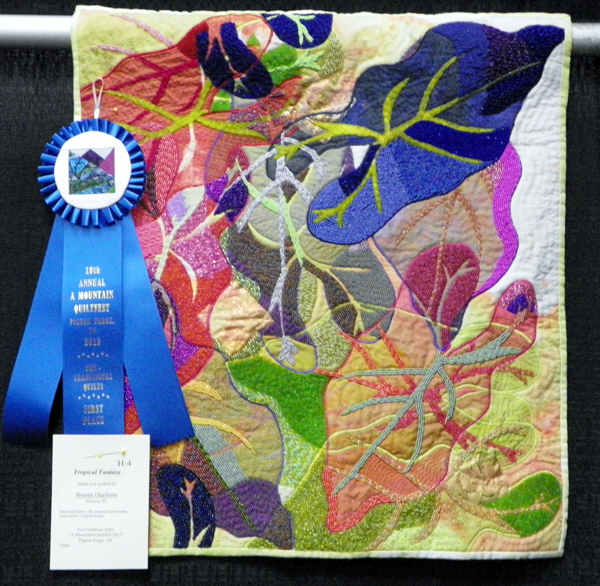 For more information call 865 429-7350 and check the Mountain Quiltfest web site.